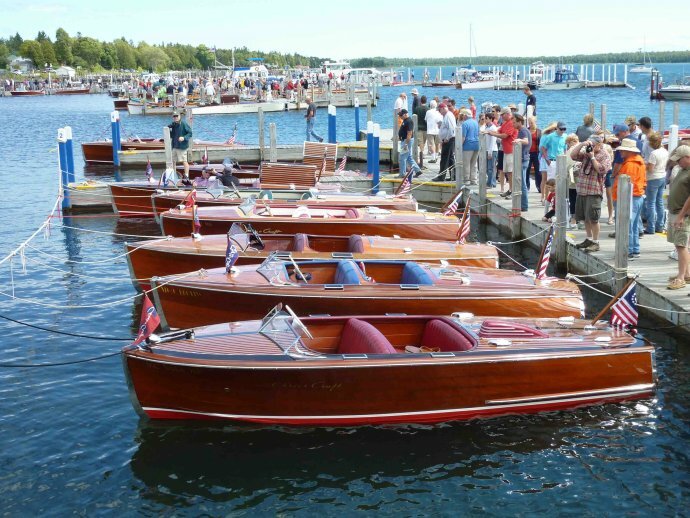 Come to the beautiful Upper Peninsula of Michigan to view one of the largest antique boat shows in the nation. Restored boats dating back to the early 1900’s are registered and displayed in the water in this very unique show. This year Dodge Boats will be showcased. 10 am – 5 pm. Admission: $8.00 (12 yrs-adult) Children under 12 free. No dogs, alcohol or smoking allowed inside gates.